Aviation consultancy with a focus on aircraft acquisition and management. We can provide a wide range of options for private, commercial and government clients. Whether you require a helicopter or private jet, a commercial airliner or cargo freighter, we’ll work with you to find the best solution based on your specific needs. 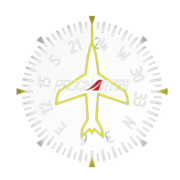 The decision to charter, lease or buy an aircraft is complex. In the simplest terms making the right choice depends on the how many hours the aircraft will be used. The first step is to conduct a needs based assessment to determine what options best suit your needs from an operational and financial perspective. Based on the results of the needs assessment we will assist you in acquiring and if necessary, managing your aircraft. 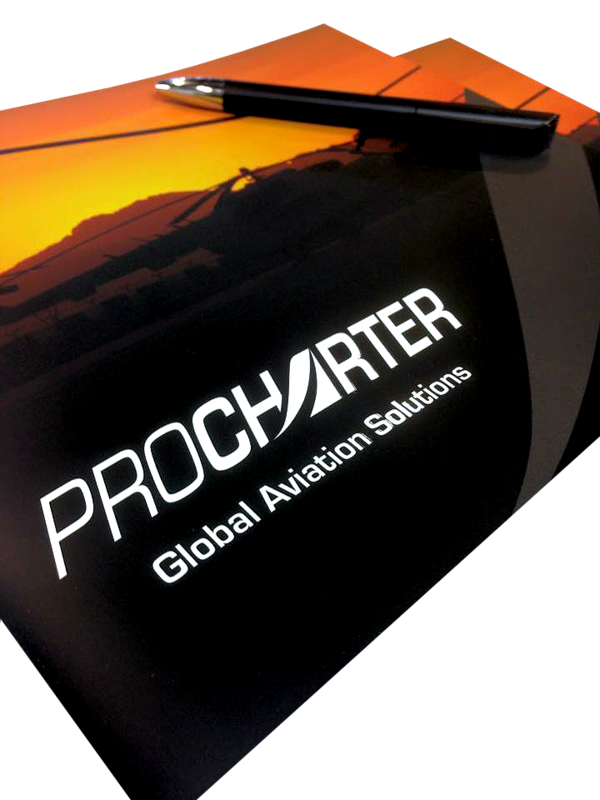 Air charter is often the easiest way to begin using aircraft services. You simply pay for the cost of flight or in the case of ad-hoc charter, the space used, with no other commitments. Typically, it’s best for those flying around 50 hours or less per year. 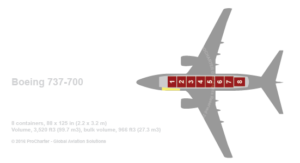 Aircraft leasing is for more intensive usage over a period of 1-24 months. Leasing ensures that the aircraft is available for a minimum number of hours with options for total or self-management of the aircraft. Purchase of a new or used aircraft outright or through operational or financial lease, gives you complete control of an aircraft and can be the most cost effective option for heavy usage or special needs. Aircraft management is the supervision of the piloting, maintenance, positioning and care of an aircraft. 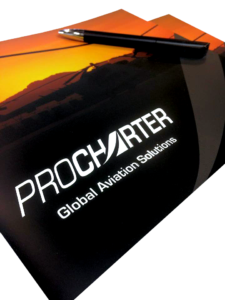 Whether you choose to charter, lease or purchase an aircraft, we can provide the level of oversight or management you require. For aircraft operating in remote or hostile locations we specialize in providing complete remote site management that includes liaising with local civilian and military authorities to establish flight operations on civilian airfields, military bases or in remote areas where a base of operations may need to be established from the ground up. Our ‘customer first’ philosophy leads our approach to advising businesses in these challenging times. With industry specific experience, we guarantee to deliver significant cost and revenue benefits, over and above what you are currently achieving. With specialist in house aviation consultants, we fully understand ‘our market’ and can therefore quickly identify short term improvements at the same time as adding structure and good practice to ensure tangible benefits in the longer term. Our senior management and consultants have all held main board positions with various airlines and aviation companies and when we say we have been there, we really do mean it. Having restructured and merged airlines, identified and introduced new aircraft types, re planned route networks and profiled aviation capacity, we have a solid, in depth knowledge of commercial aviation. Our integrity and transparent approach helps us to build business solutions by driving peak performance and efficiency of primary activities that often allow us to demonstrate exciting new direction and opportunities for our clients. Our portfolio of services also includes aviation support in remote and hostile environments. With extensive knowledge of operating in conflict situations, we can advise companies on suitable aircraft and operating procedures for fixed and rotary winged aircraft. Our experience in this market in underpinned with in house, ex military personnel, with first hand experience of operating in these conditions.